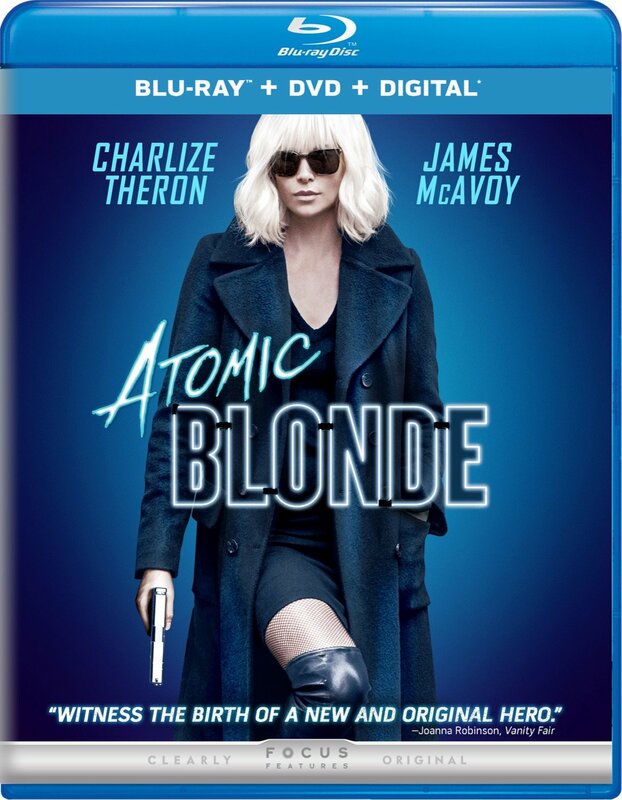 Universal Pictures Home Entertainment has officially announced that it will release on 4K Blu-ray and Blu-ray David Leitch's action thriller Atomic Blonde (2017), starring Charlize Theron, James McAvoy, John Goodman, Sofia Boutella, and Attila Árpa. The two releases will be available for purchase on November 14. 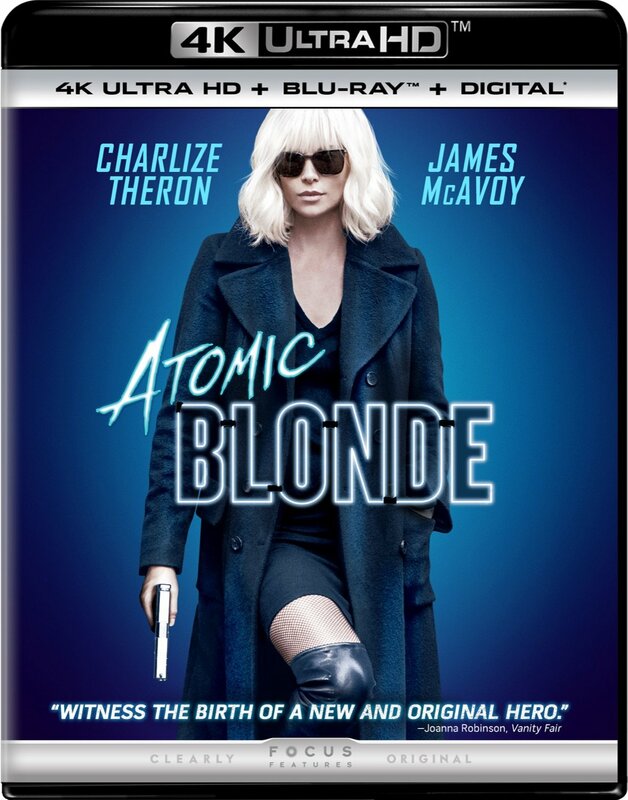 Synopsis: Oscar winner Charlize Theron explodes into summer in Atomic Blonde, a breakneck action-thriller that follows MI6's most lethal assassin through a ticking time bomb of a city simmering with revolution and double-crossing hives of traitors. A blistering blend of sleek action, gritty sexuality and dazzling style, Atomic Blonde is directed by David Leitch (John Wick, upcoming Deadpool 2). Also starring John Goodman, Til Schweiger, Eddie Marsan, Sofia Boutella and Toby Jones, the film is based on the Oni Press graphic novel series"The Coldest City," by Antony Johnston & illustrator Sam Hart. Kurt Johnstad (300) wrote the screenplay. I can barely see those covers. Can someone please upload larger versions? I am surprised it coming out this late. I thought this movie was just "all right". Maybe I over-hyped myself thinking it would be a female "John Wick". Though, there is a cool 15-minute action sequence that will blow your mind.